Bodycare presents comfortable bloomers for girls. Attractive all over print on solid color base gives them a stylish look. 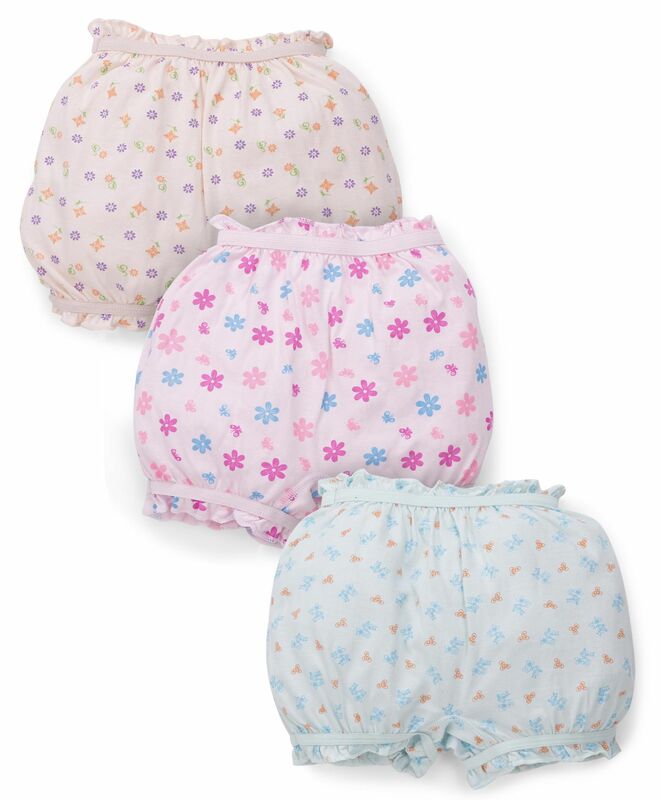 Soft and comfortable elasticated waist bloomers for your child to remain comfortable all day long. smooth on skin ,print is nice.Given one star less because after some washes the seams at d end comes off.